I started blogging last December. I graduated from university with an English Lit and History degree last summer, and after leaving I found it odd no longer writing about the books that I was reading. I found myself keeping notes, which gradually turned into reviews, and the idea of starting a book blog just popped into my head one day. Little did I know that there was this whole crazy world of fellow book bloggers just waiting to be discovered! Meeting like-minded people. Not many of my friends and family read, and so blogging is the perfect way to talk about the books that I love. 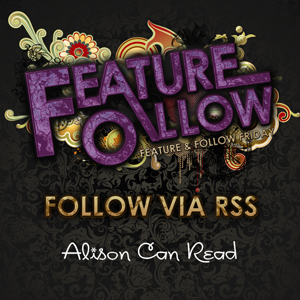 Mainly historical/contemporary romance and YA/NA fiction, but I'm happy to read and blog about pretty much anything! This is an impossible question! I love Elizabeth Chadwick's historical fiction, and Anthony Horowitz is another favourite author. I love classic authors like F. Scott Fitzgerald and the Bronté sisters too. It's got to be the free books right? The postman must laugh to himself at how excited I get when he brings a parcel for me! Knowing that you're getting to read them before everybody else is an added bonus too. I got this cool mug in one of my Book Riot Quarterly boxes. Love it. How about you? Do you have any cool mugs? Is anyone as obsessed as I am? What are some of your favorite picture books - either current ones or ones from your childhood? 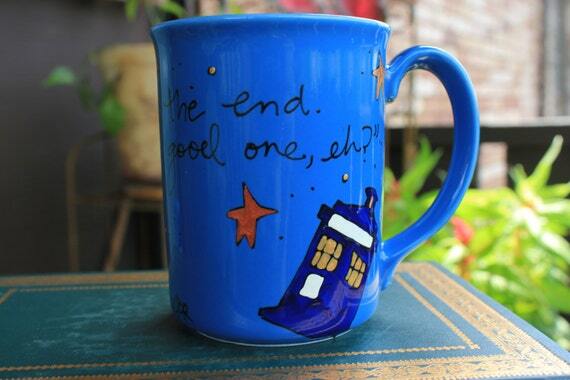 As a Doctor Who fan, I can understand your obsession with the mugs. I need to get one NOW! Oh wow! Cool mugs! My cousin loves Doctor Who as well! I ashamedly have never watched the show myself! But apparently there have been so many different doctors, I don't even know where to begin! I seriously love those mugs and am about to check out that shop on Etsy! 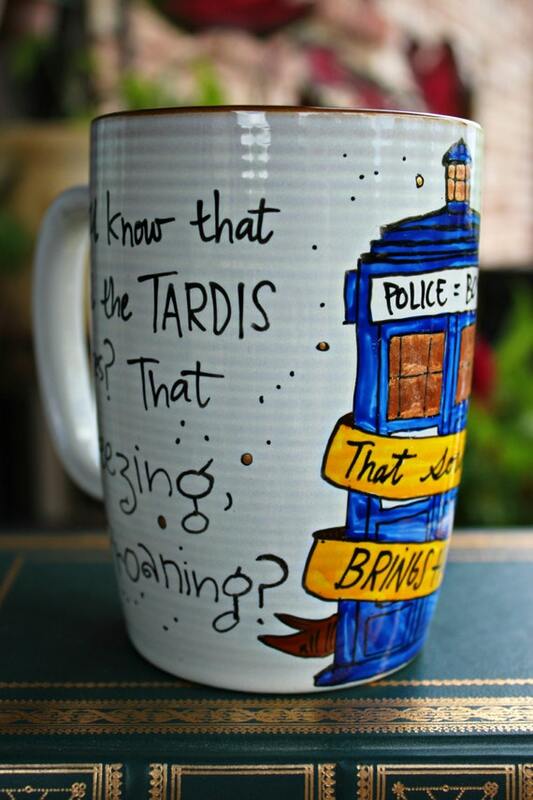 I love Doctor Who and the mug is so so charming..
Oh wow! You have an unusual array of mugs. I'm not much of a Dr. Who fan but they look great. 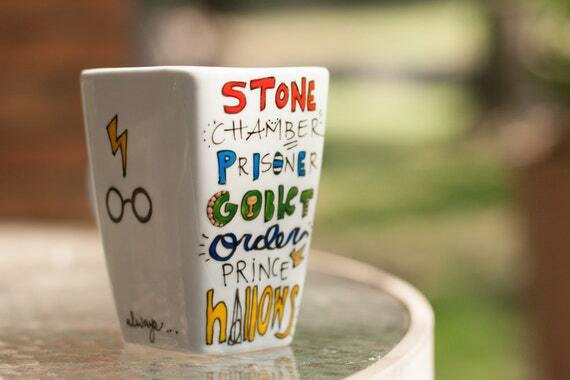 Love those mugs especially the Harry Potter one! Old follower hopping through too! Thanks for visiting my FF. Oh wow the Tardis Mugs are AMAZING! Those mugs are so cool! Looking forward to check out your blogs! Such great mugs! I am going to have to visit that Etsy seller,I need an awesome new mug. I can't decide which one of yours I like more - the book riot quarterly one or those amazing Doctor Who ones. I love the quote "We're all stories in the end. Just make it a good one, eh?" when I saw that episode. Especially when it continues one "Because it was, you know, it was the best." Those are some gorgeous mugs! Is the one from Book Riot a list of all banned books? It's very cool regardless. I adore the Harry Potter mug, they are all so gorgeous! I LOVE these mugs! So cool! Thanks for visiting my blog earlier! Omg I love those mugs! Wish I could get my hands on ones like that! Love the mugs. I'll check out that Etsy store. Have a great weekend! All of those mugs are just so cute. I love the Harry Potter one. Those are way cool! So gonna check out that Etsy Shop! Thanks for sharing! Those mugs are the most awesome things I've seen in AGES! 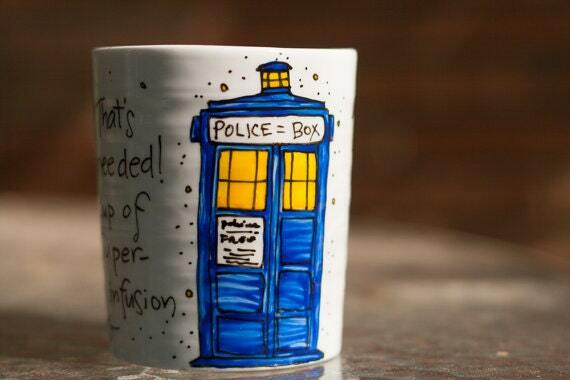 I don't watch Doctor Who but those mugs are cute. I love that harry potter mug. 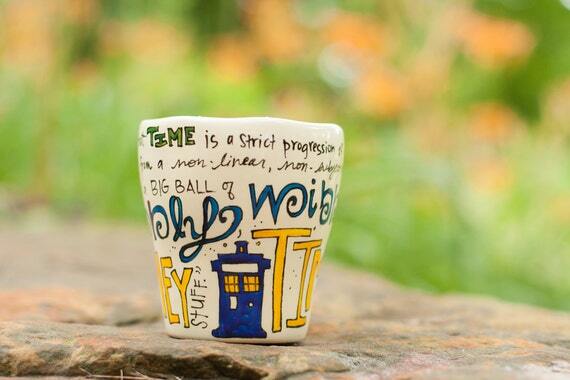 Oh, love those Doctor Who quoted mugs, so cool :) Thanks for stopping by! Hi Alison! I have yet to get into Doctor who. That is one show that is on my list to watch. Hope you had a great weekend. Yes, I'm obsessed. I've actually had to get rid of some mugs --- I don't have room! I love the book riot one, and all the color on the other ones. Thanks for stopping by. BEA: Authors, Celebrities, and Bloggers, Oh My!